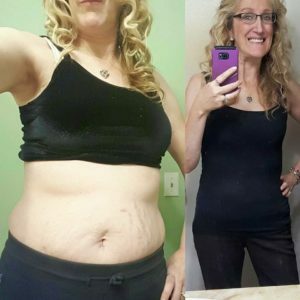 Sherri Hanner lost 50 lbs on Whole Foods Plant Based Diet. Her life has changed. She looks and feels amazing.